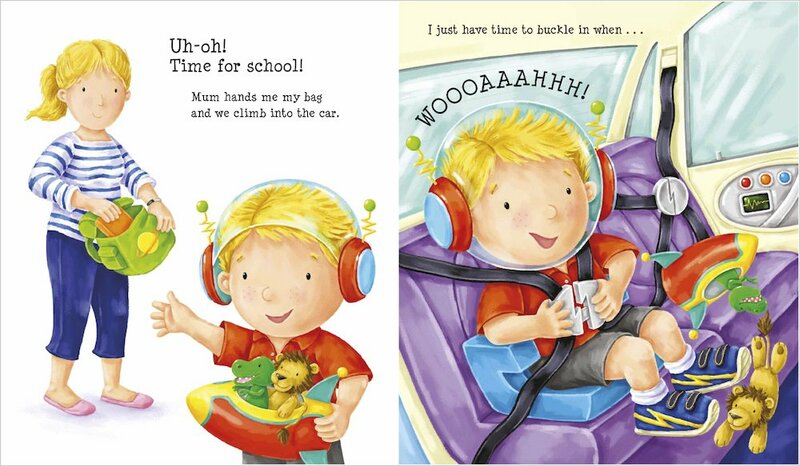 When Mum calls Albie for school one morning, he really doesn’t want to go! He’s much too busy playing at space rescues with his toys. But once Albie steps into the playground, he quickly realises that this isn’t any old school. 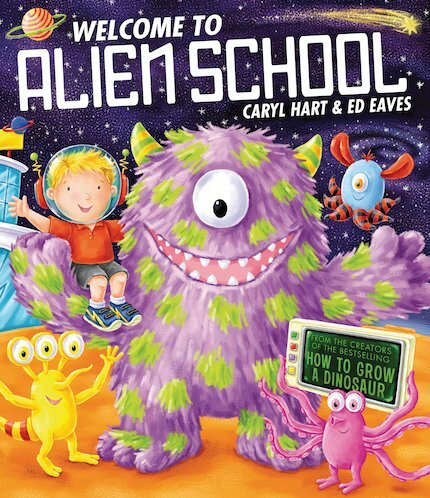 It’s Alien School – and a big, shaggy alien is heading his way! 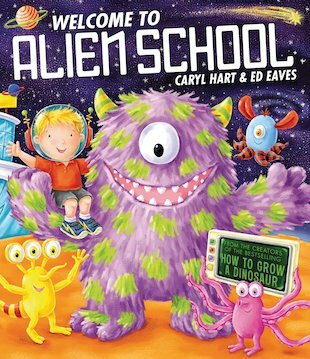 Join Albie as he makes some very odd intergalactic friends, munches on space-ghetti at the school canteen and rides on space scooters. School has never been so much fun! A colourful and imaginative caper from the wildly popular duo behind How to Grow a Dinosaur and Supermarket Zoo. Can you find the 12 words from the Albie books in the grid? Using the orange eye as your starting point, draw your very own alien. With the help of an adult cut out the pieces to create your own alien jigsaw. 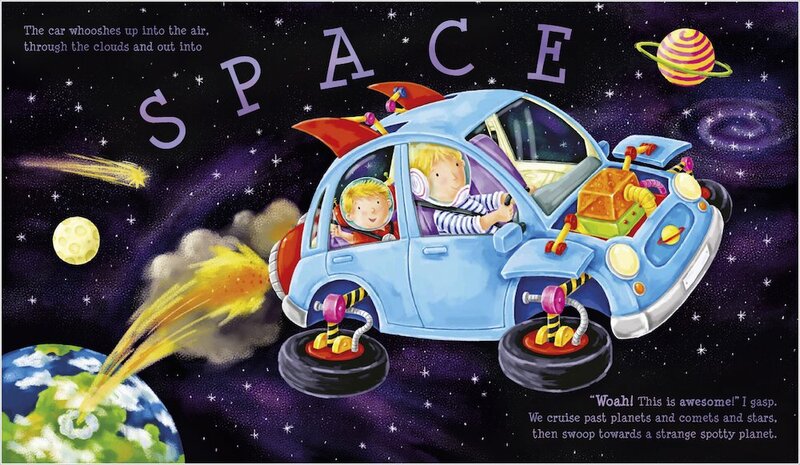 My favourite part was when Albie couldn’t do space spellings because they were in an alien language; like flobbedy oobeddy pom pom, I also liked the magic space paints because the picture comes alive! Finally I really liked the space scooters, I wish I could have one! My favourite character was Mr. Krark the teacher because he had really long arms. I rate this book 10/10 because its really funny and there was really silly pictures like alienghetti!